An introduction to university level programming and architecture units using QtSpim emulator. 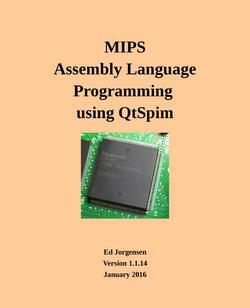 Ed Jorgensen wrote:The purpose of this text is to provide a simple and free reference for university level programming and architecture units that include a brief section covering MIPS assembly language. The text uses the QtSpim simulator. An appendix covers the downloading, installation, and basic use of the simulator. The scope of this text addresses basic MIPS assembly language programming including instruction set basics, stack, procedure/function calls, QtSpim simulator system services, multiple dimension arrays, and basic recursion. 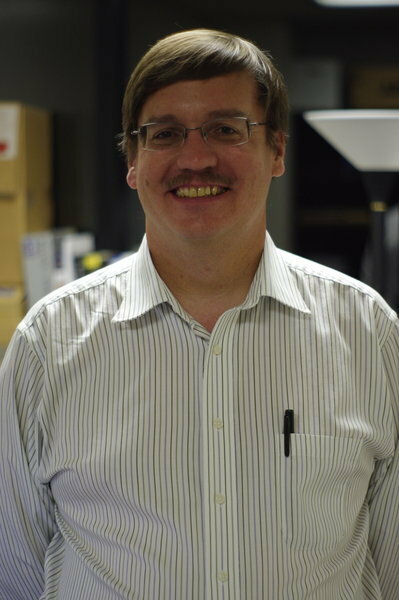 Ed Jorgensen is an Instructor in the Department of Computer Science at the University of Nevada, Las Vegas.